Les Falaises residences are a perfect combination of comfort and convenience in an enchanting setting. Built on the mountainside in the Domaine de la Forêt neighbourhood, these charming one- to three-bedroom units are only a five-minute walk from the pedestrian village. 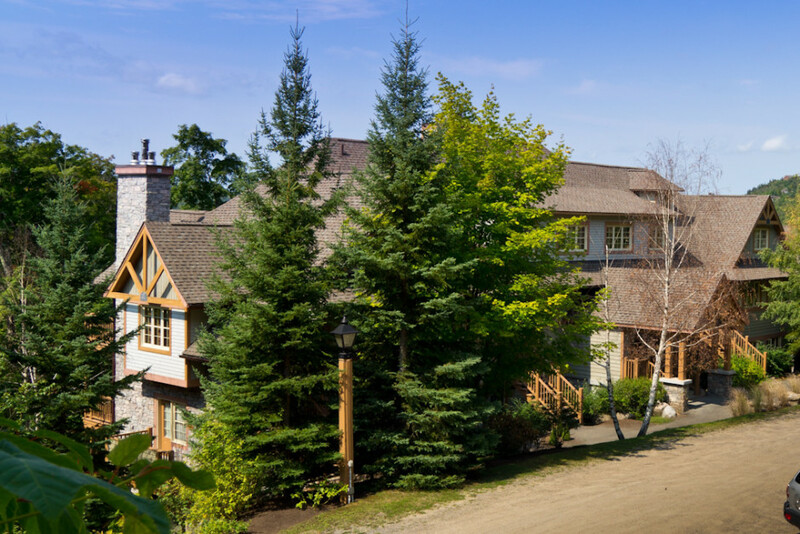 This complex, offering direct access to the slopes, paths and multi-purpose trail, is an ideal spot for outdoor enthusiasts. Accommodations include a ski locker by the door and a free shuttle service. 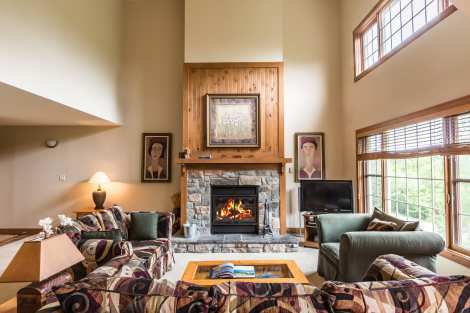 Spacious 2 story condo with air conditioning, cathedral ceilings, wood-burning fireplace and balcony with BBQ.